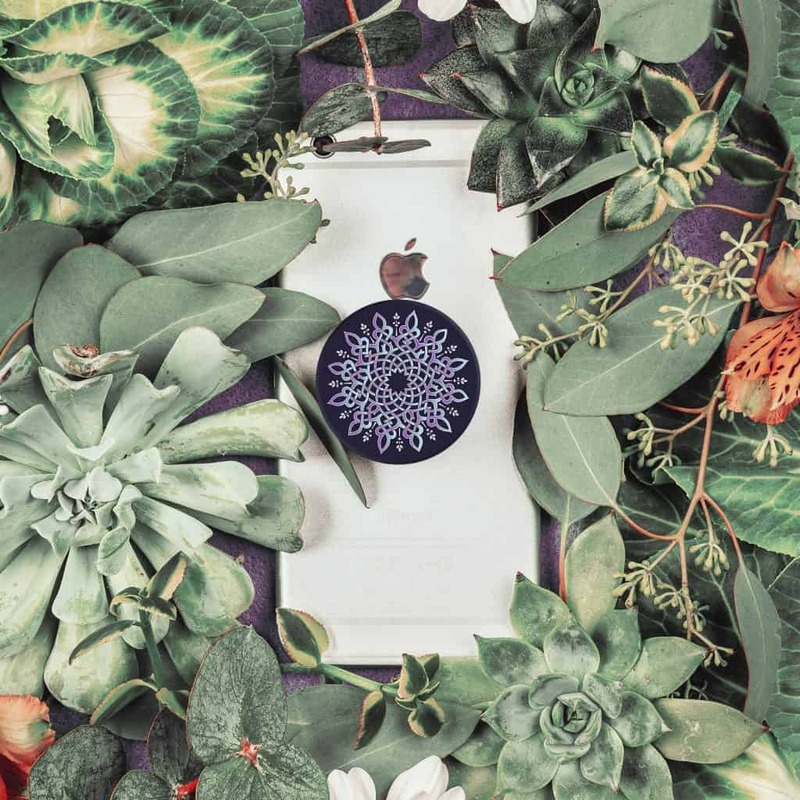 PopSockets, the company that makes stylish and useful grips for smartphones, recently approached us with a new idea. They wanted to create PopSockets for CRP, with half of the proceeds going right to our food-voucher program. But that’s not all. PopSockets divided into teams to create a friendly competition. Each team picked a different nonprofit to fundraise for through unique PopSocket designs. At the end of the competition, the nonprofit who has had the most impact through sales, could receive a bonus $100,000! Do you know what $100,000 could mean to CRP? That would feed thousands of people. It would allow us to assess and add around 150 people to our monthly food voucher list for a year! 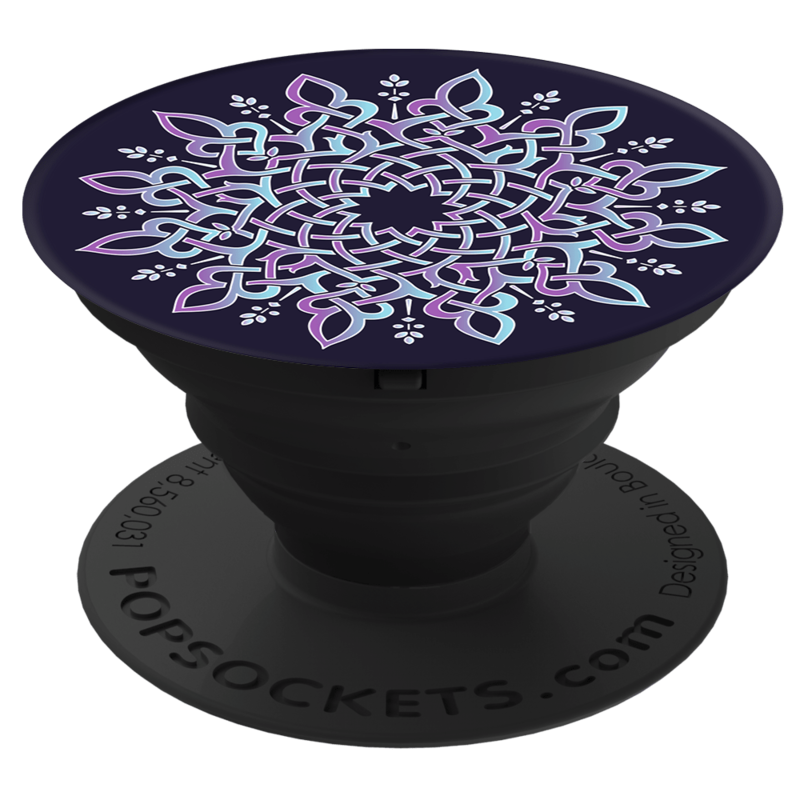 PopSockets worked with Jen Jackson, a young Muslim American artist, to design the PopSocket. Jen drew inspiration from Islamic art and our logo. The competition is only on for a couple of months, so we don’t have a lot of time. As of today, we are in 4th place for the amount of money raised. So treat yourself to a new phone accessory and share the link far and wide. We want your help getting the word out!